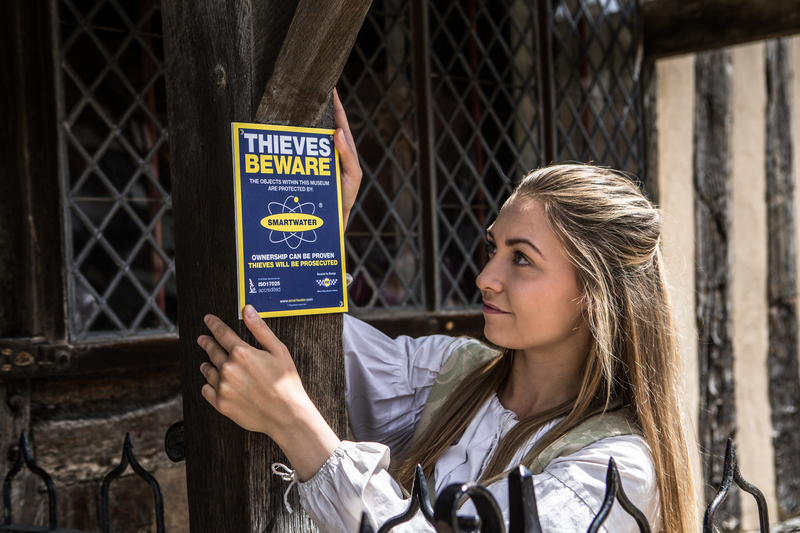 The Shakespeare Birthplace Trust has turned to cutting edge forensic technology developed by the UK crime-fighters – SmartWater – to reduce the risk of theft from the world’s greatest Shakespeare heritage sites in Stratford-upon-Avon. 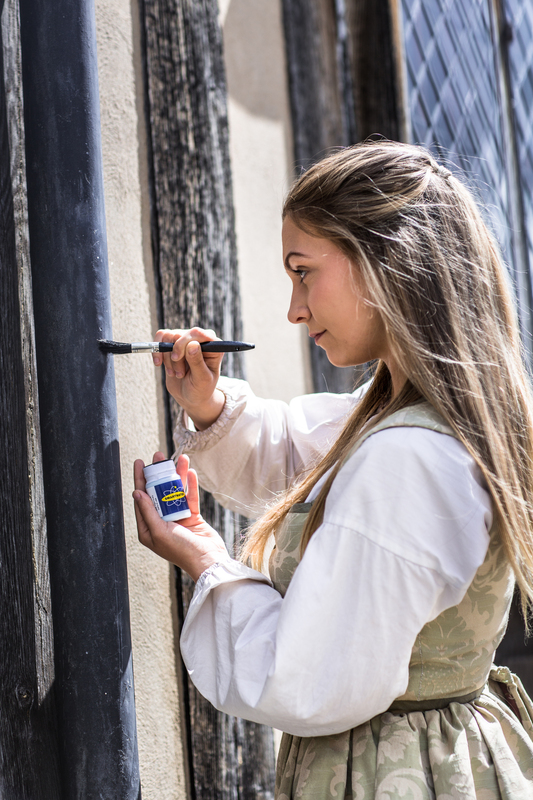 The five beautifully preserved Shakespeare family homes, along with other heritage properties cared for by the Trust, have been marked with SmartWater’s unique traceable solution, financed by the SmartWater Foundation, the not for profit arm of SmartWater. The solution is a proven deterrent to theft; it enables the police to prove the provenance of stolen goods and bring a prosecution against the thieves. Each SmartWater solution contains a robust forensic code and their scientists only need a speck to be able to conduct forensic analysis. The product has been used on many occasions to convict metal thieves, most notably an organised crime gang from Nuneaton who targeted the copper cable of the national rail network and were sentenced to a combined eleven years in prison following evidence provided by SmartWater’s scientists. Police Sergeant Simon Ryan, of Warwickshire Police, said, “It is always our priority to ensure that we educate, support and encourage the use of crime prevention advice. To find out more about our products and services available to the heritage sector, please complete our enquiry form here.